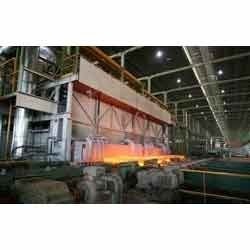 Our range of products include bell annealing furnace, walking beam furnaces, pusher type reheating furnaces, steel plant furnaces, walking beam / hearth / screw furnace systems and roller hearth furnace systems. We are the leading manufacturer, exporter, trader and supplier of superior quality Bell Annealing Furnace, which is developed using optimum quality raw material in compliance with the set international standards. 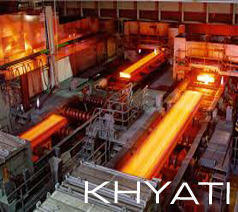 Offered furnace finds application in varied industry sectors. 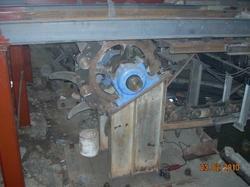 In order to meet various requirements of clients we offer product in various specifications. 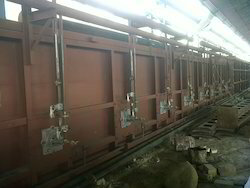 Further, we offer the range of this furnace in standard as well as in customized specifications at reasonable prices. Our vast years of experience and knowledge have made us the leading manufacturer, exporter, trader and supplier of Walking Beam Furnaces. The offered furnaces are precisely manufactured by using high quality approved raw material with advance technology in our high-tech manufacturing unit. The entire range is precisely inspected by our quality personnel to assure quality in compliance with universal quality standards. The products offered can be availed in accordance with the client’s specific requirements through our customization facility. Backed by rich experience, we have emerged as the leading manufacturer, exporter, trader and supplier of a wide range of Pusher Type Reheating Furnaces that is made from raw material, the best available in the market procured from the certified vendors of the market. 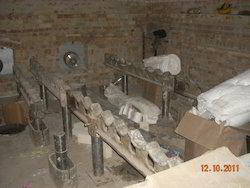 The entire range is sternly inspected by our quality personnel to assure quality in compliance with global quality standards before offering to our treasured clients. 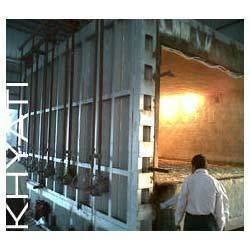 We are the leading supplier of Steel Plant Furnaces made from high quality material at competitive prices. We offer a wide variety of furnaces for hot rolling steel billets, ingots, slabs and blooms, and cold rolling strip coils and wire rod coils. Hot Rolling - Our steel reheat furnaces have capacities up to 120 tons per hour and can be configured with a number of different control and firing methods to achieve the highest quality product. 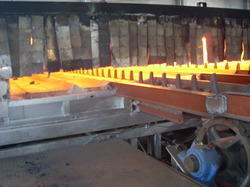 Cold Rolling - Mechanical properties and surface quality are important factors when annealing steel wire and strip. Our annealing technology produces excellent results with low cost per ton and consistent quality for both wide and narrow width coils. 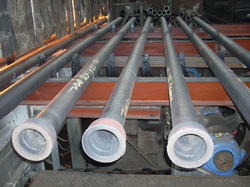 A wide range of services are available for steel production systems. These include rebuild projects, field services, feasibility studies, spare parts, equipment supply, control and combustion upgrades and fabrication services. As a result of these services, we have provided our customers improved performance, lower emissions, better efficiency and enhanced product temperature uniformity. We are the well-known manufacturer, exporter, trader and supplier of a wide array of Walking Beam / Hearth / Screw Furnace Systems. 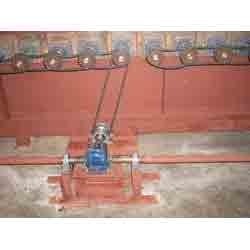 We are the well-known manufacturer, exporter, trader and supplier of a wide array of Roller Hearth Furnace Systems. 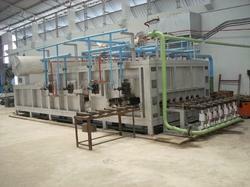 We are engaged in manufacturer, exporter, trader and supplier a wide range of Reheating Furnaces. 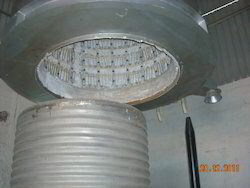 The offered range is precisely manufactured by our personnel in the highly advanced infrastructure unit using high grade raw material and modern techniques. The entire range of furnaces is quality tested by our experienced quality inspectors on various parameters in order to deliver flawless range to our precious clients. 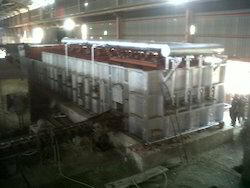 We are the Manufacturer, Exporter,Trader and Service Provider of Pusher Type Slab / Billet Reheating Furnace Systems.